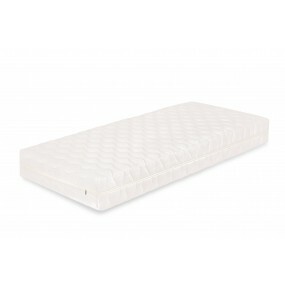 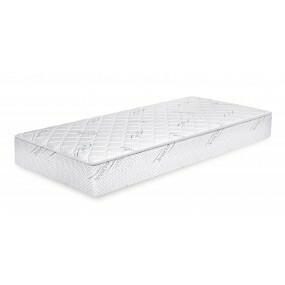 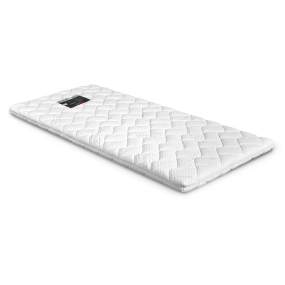 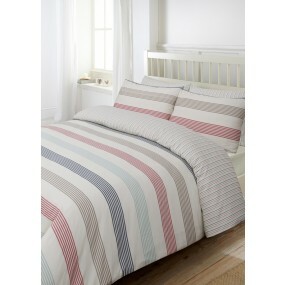 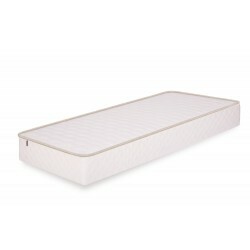 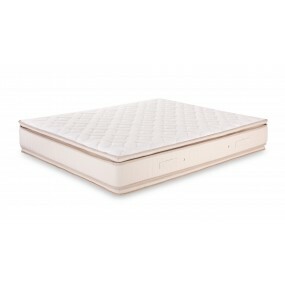 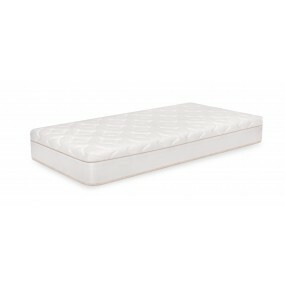 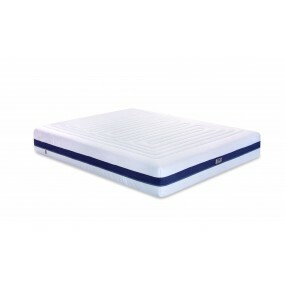 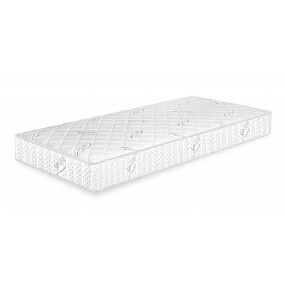 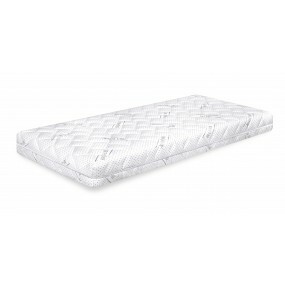 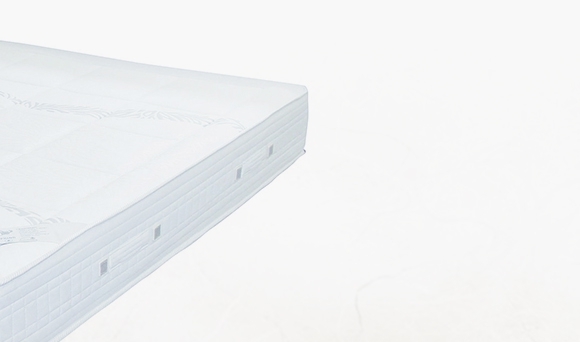 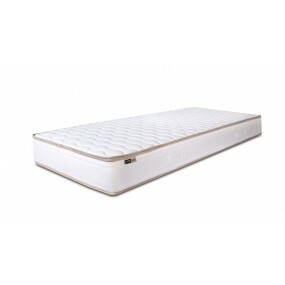 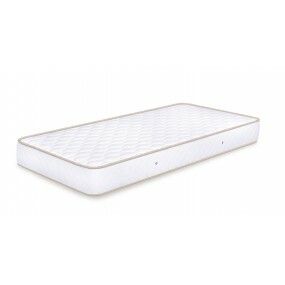 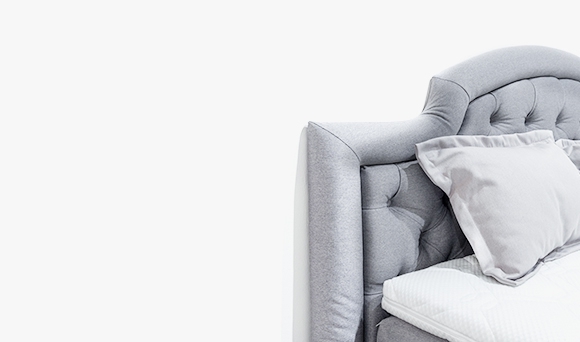 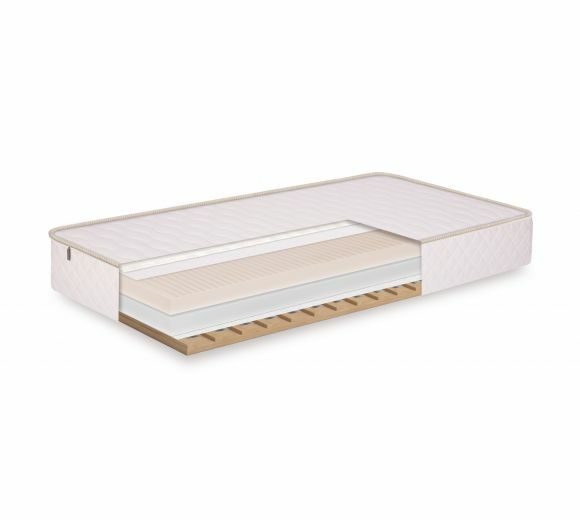 and the numerous vents on the foam profile provide air circulation and good thermal regulation throughout the night. 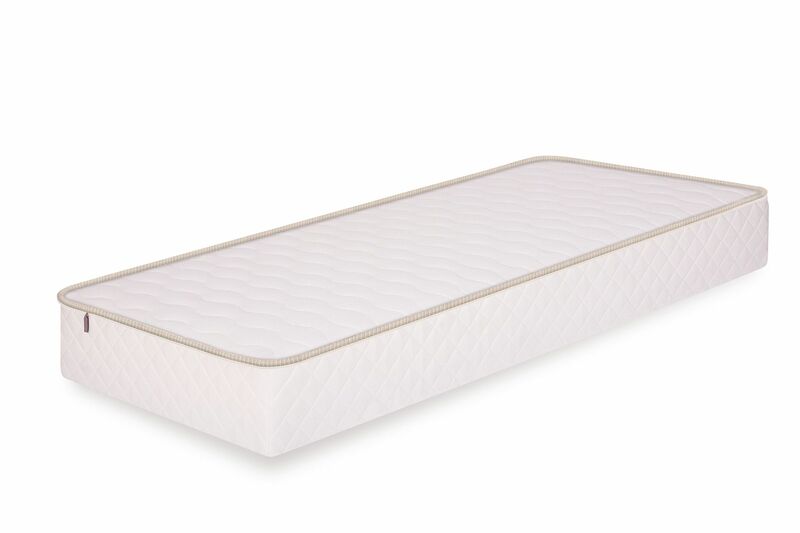 The cover with a face of high-quality TEDBalance textile is easily removable and suitable for washing. 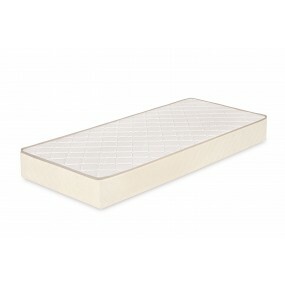 Materials: profiled polyurethane foam, wooden frame, nonwovens.